Hardwell recently released a preview of his new remix of the British boy band The Wanted's hit single ‘Chasing The Sun’. ‘Chasing The Sun’ is the main track off of The Wanted's recently released ‘Chasing The Sun’ EP and is definitely one of their standout tracks. Hardwell takes their pop vocals and transforms the track into a powerful big room beast. With an infectious top line and powerful lead play that stays consistent with the original's theme, this remix comes at a perfect time as the summer and festival season is right around the corner. Twenty four year old Hardwell is possibly one of the highest regarded producers/DJs in the current EDM scen. In 2011 he entered the DJ Mag Top 100 poll at number 24. 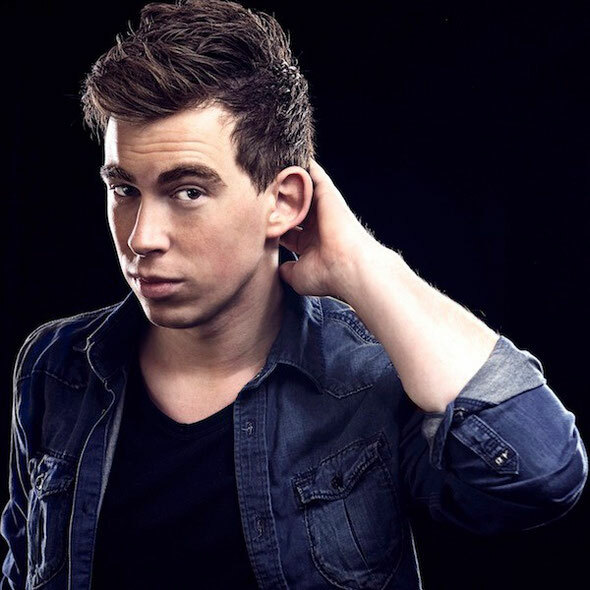 In the past two years, Hardwell has collaborated with the likes of Tiësto and has created remixes for the likes of Rihanna, Taio Cruz, Armin van Buuren, and Martin Solveig. Check out his mix on the Soundcloud clip below.